✓ Please Allow up to 5-7 days for painted intakes! 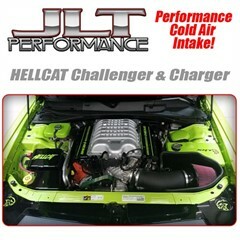 JLT has jumped into the Hellcat intake market with both feet. They have been testing and designing this kit For nearly a years time! This kit includes a fully Roto Molded airbox that uses the factory fresh air (Ram Air) inlet from the grille/headlight that also seals to the hood. We feel this is the key component that puts our kit well above the rest. Not only does this box help keep inlet air temps down by blocking the filter from hot engine heat, it also helps hold in the cool air getting rammed in from the inlet creating a high pressure area around the filter! Speaking of the filter, our filter is a custom built design made by S&B. It has a built in bell mouth for super smooth and fast air flow as well as huge 1" deep pleats for more surface area than filters that look much bigger. The intake tube is roto molded plastic with a huge 125mm for superior airflow and NO heat soak like metal tubes. With a mouth of 4.5" at the throttle body end, it is ready for any larger throttle bodies that may come in the future. MAF and IAT adapter plates for 2015/16 Hellcats have a Mass Air Flow sensor and 2016/17 have an Inlet Air Temp sensor. We designed our kit to work with BOTH. Included in each kit are CNC machined aluminum plates, gasket and stainless screws to adapt to either model years. Each kit comes with custom designed and water jet cut Lexan shields that bolt to the hood grille. Not only do they keep rain from the filter, they allow the cooler rammed air to stay in the box around the filter VS just being pushed out of the grille.It incorporates the fresh air inlet from the grill. It uses a large area to make sure the filter has tons of cool air. 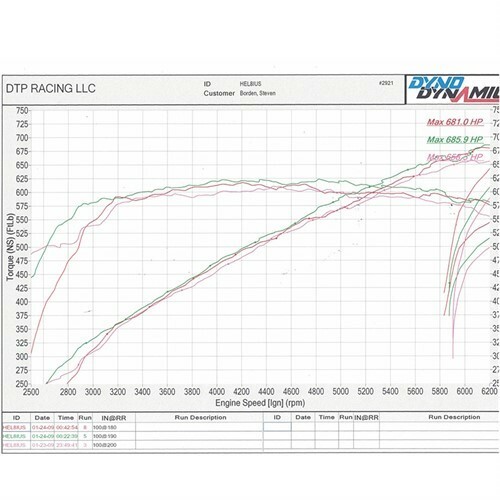 15-20 RWHP can be expected on a stock Hellcat AND 25-30+ can be expected on a pulley and tuned Hellcat! We use only the best air filters made by S&B to our specifications. For years we only used oiled filters, but dry filter technology has been proven and is now a popular option.Should I choose a Dry Disposable or Cotton Oiled Filter? Since you are not sacrificing performance with either choice, the decision comes down to would you rather throw away the filter or clean it. Dry: Comparable airflow to oiled cotton filters with the same great protection.Last for up to 30,000 miles of highway driving. Extend the life of the filter using compressed air. Oil: Oiled filters can last forever as long as you properly clean and re-oil it. Oil filters are available in red or blue and Dry filters are white. This product is NOT CARB (California Air Resource Board) Exempt. 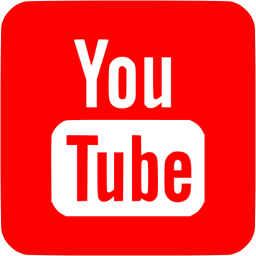 It is not for legal sale or use in the state of CA or any other states adopting CA emission standards and require a CA Executive Order (EO) number.